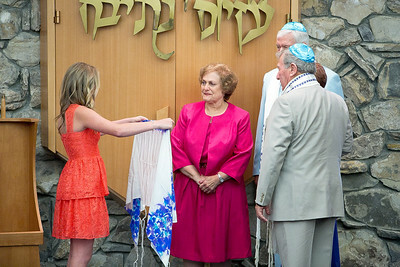 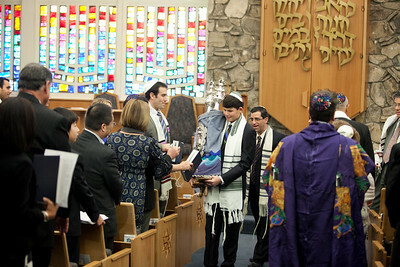 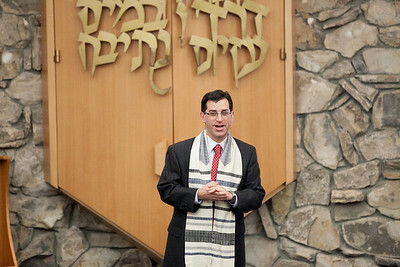 The oldest Jewish synagogue in the South Bay area of Los Angeles is Temple Beth El, led by Rabbi Charles Briskin and Cantor Ilan Davidson. 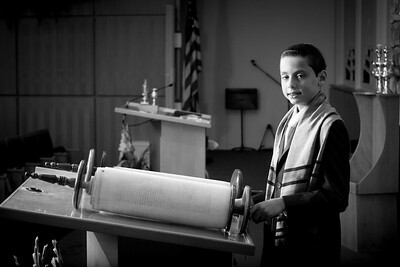 Beth El has been a staple of San Pedro for decades, and is currently under construction for a major re-model. 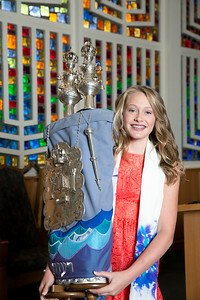 We look to seeing the new Beth El soon. 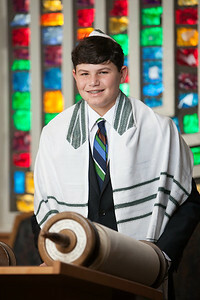 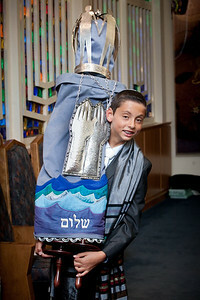 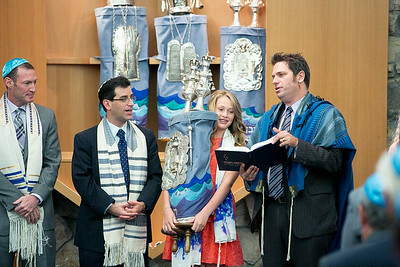 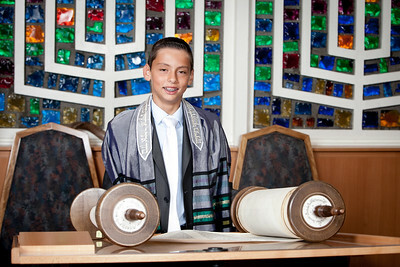 Gallery of Bar/Bat Mitzvah photographs taken by Graham & Graham Photography at Temple Beth El of San Pedro, California.